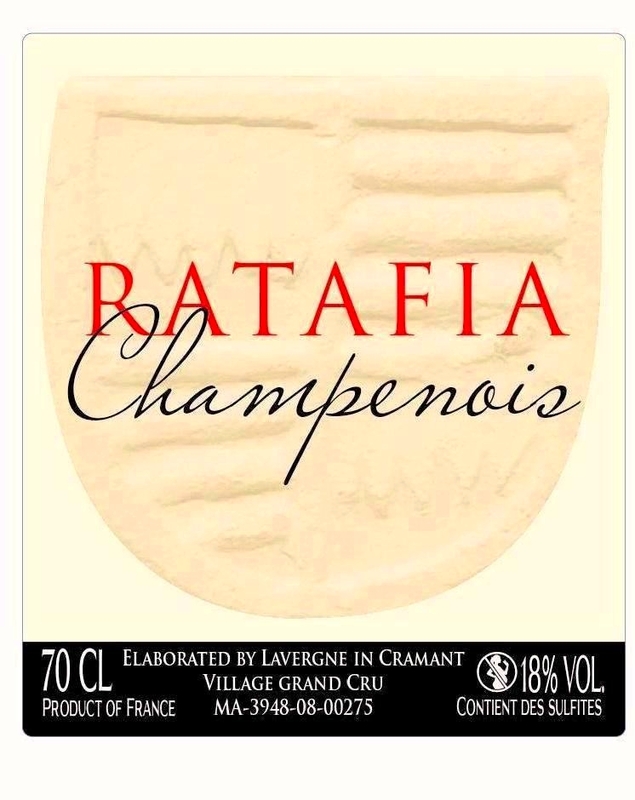 The Ratafia champenois, is the most natural “aperitif”. It is prepared by “Fortifying” freshly pressed grapes from the vineyard Grand Cru with “Eaux de vie" de Champagne. This is done before any fermentation takes place. 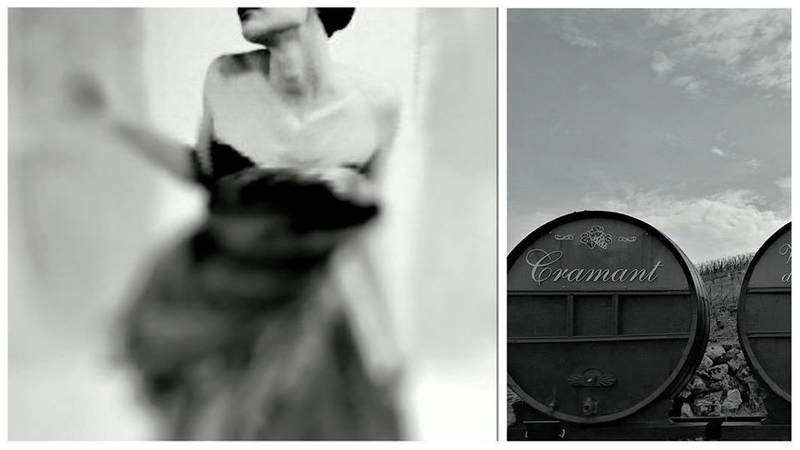 It’s while aging that the Ratafia de Champagne acquires its mellow texture and a radiant amber sheen.  The Ratafia must always be served chilled and preferably without ice. It can be savored with blue-veined cheese, or with a chocolate dessert (as a dessert wine or old Barsac). It is a treasure when it keeps company to melons and peaches in summer, or to “Foie Gras” around New-Year’s Eve and Christmas. 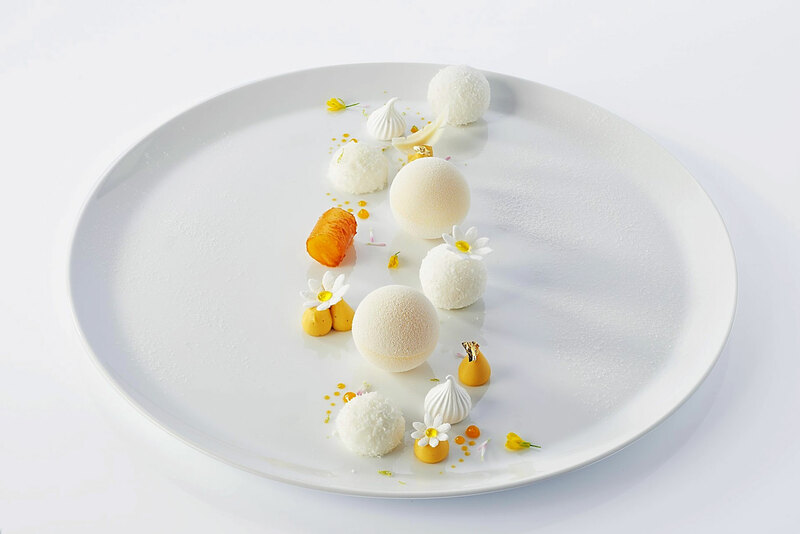 Very closed to Ume-Shu savours we like. Nose: Prum, peach & toasty French spice bread. Mouth: Candied fruits, quince jelly, prum light jams ending with a delicate and elegant refined Marc de Champagne tone. 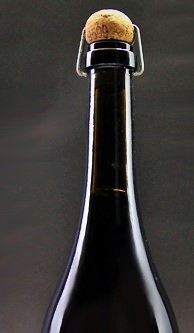 The neck, unique in Champagne is corked with an "agrafe", the old closing system for the bottling and ageing in cellars. 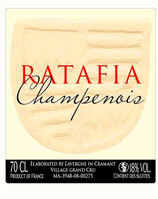 Revolution in Champagne: Ratafia Honored by a PGI for the first time. Ratafia of Champagne has received the official status of Protected Geographical Indication (PGI).